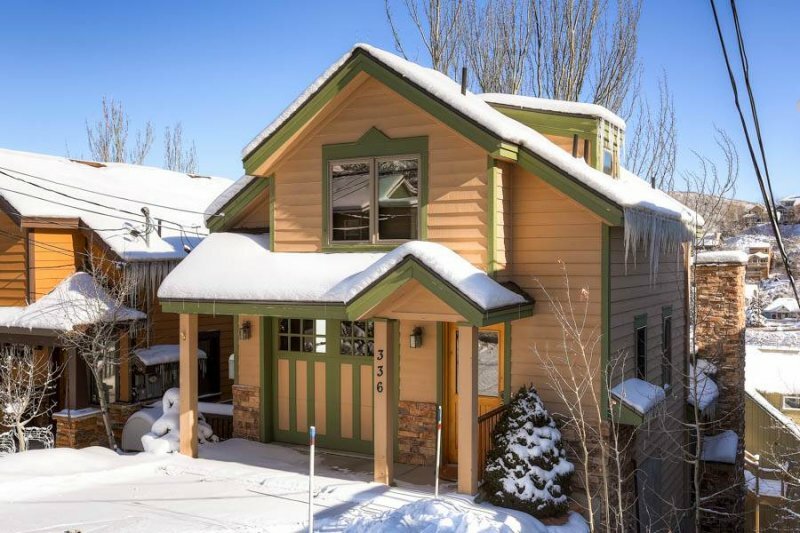 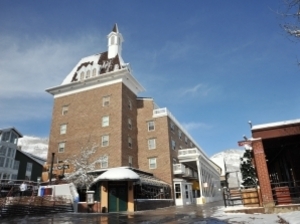 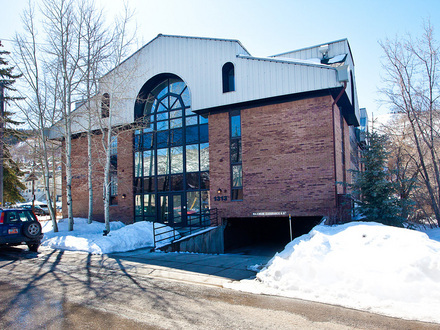 Resort Plaza is offers a ski-in/ski-out location in the heart of Park City Mountain Resort's base village. 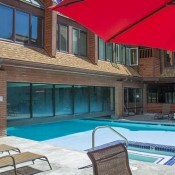 The Resort Plaza offers one to four bedroom condos, and is a full-service condominium-style hotel and conference facility. 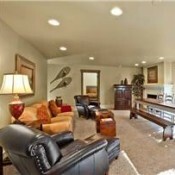 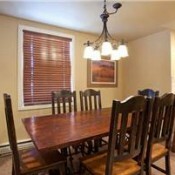 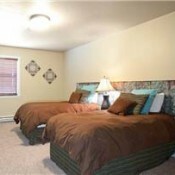 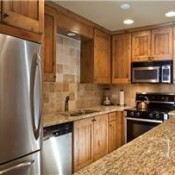 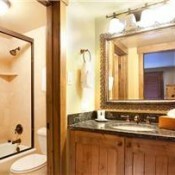 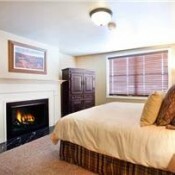 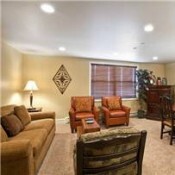 Units feature fully equipped kitchens and cozy fireplaces. 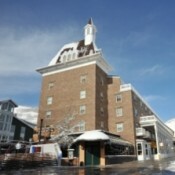 On-site amenities include a fitness center, year round pool and hot tubs, a sauna, steam room, on-site restaurant, bell service, skating rink just outside and valet parking. 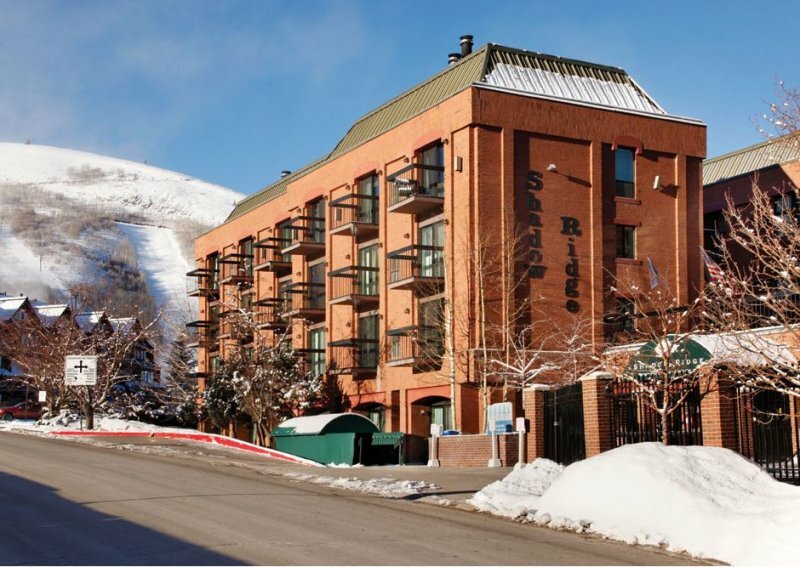 The free city shuttle stops at the Resort Plaza to take you to historic downtown Park City or the other nearby resorts, The Canyons and Deer Valley.